What the province failed to achieve by the blunt force of scrapping the regulation all together, it achieved through the back door. Under EAO rules, any company building a “major” or “reviewable” project can request that the EAO waive the requirement for a formal assessment. More paperwork is involved than if the regulation didn’t exist, that’s all. 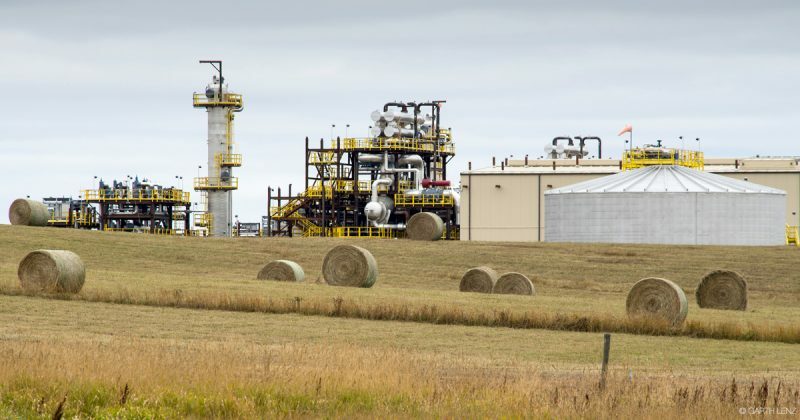 Encana asked three times to be exempted, and each time its wish was granted.